When you visit SPINE/RX, you’ll see the difference right away. At your first consultation, our surgical team will explain how modern spine surgery solutions are different from traditional spine surgery. They will take the time to understand your pain, evaluate your condition, and explain your options for more definitive pain relief. Many of our procedures are same day, minimally-invasive, and have shorter recovery times - getting you back on track fast. 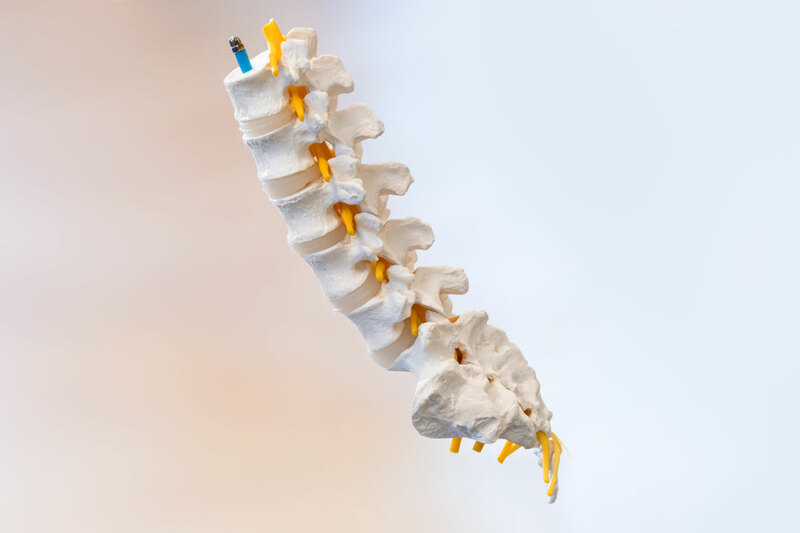 Patients who choose SPINE/RX know they are getting the very latest surgical techniques, from an award-winning orthopedic surgeon, with care from a staff that gets exceptional reviews for its dedication and professionalism. Stop living with pain. Contact SPINE/RX today. Our Director of Orthopedic Spine Surgery, Dr. James Dwyer, is a board-certified pioneer in modern spine surgery procedures. 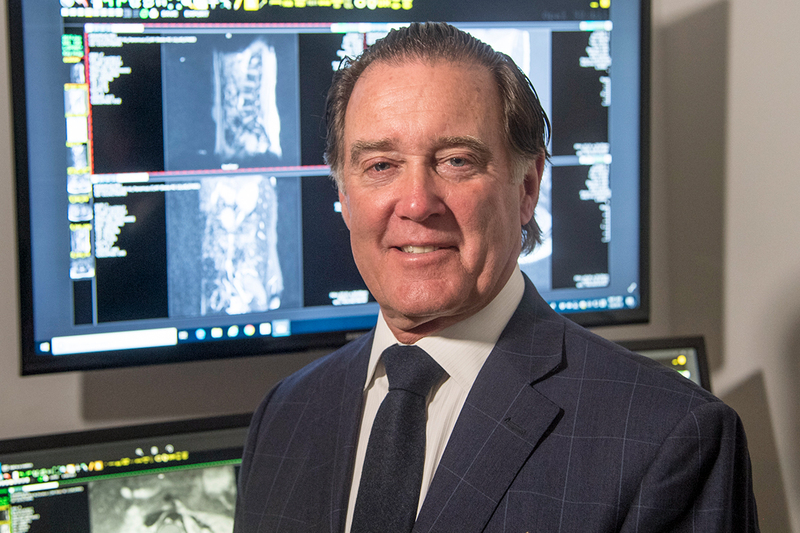 He brings years of intensive practice and innovation in the field of degenerative and traumatic orthopedic spinal disorders to the SPINE/RX surgical team. SPINE/RX is a top name in minimally-invasive spine surgery solutions in the greater New York City area and northern New Jersey. Our advanced, targeted surgical procedures result in less scarring and shorter recovery periods than traditional spine surgery. Our office staff is dedicated to guiding you along your journey to pain relief. Patients rave about our customer care, professionalism, and support. So many patients needlessly live with spine-related pain. They fear the solution will be worse than the problem. 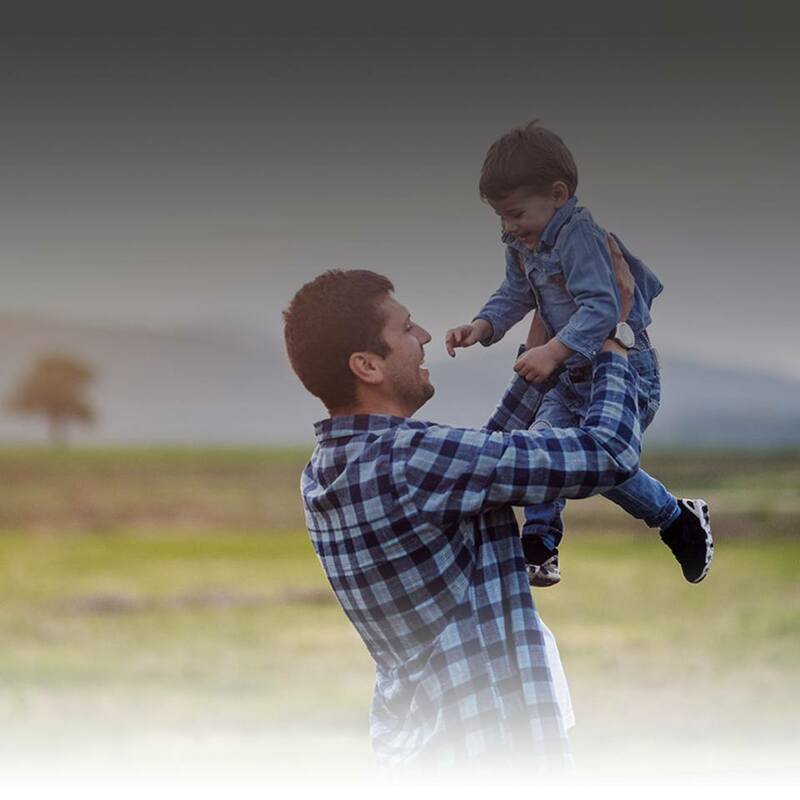 SPINE/RX is committed to dispelling the myths that surround spine surgery and to educating patients about modern spine surgery solutions. We’ve seen the results, and we’ve seen how they can change patients’ lives dramatically. We want life-changing results for every patient. For everyone who visits SPINE/RX, the goal is the same: to use the most minimally-invasive procedure, to achieve the most definitive results.